For the past two years our ShadowTrix Music brothers have brought Christian Sudweeks out to The Untz Festival. You'll have to stay tuned to find out if we get lucky for a third time. 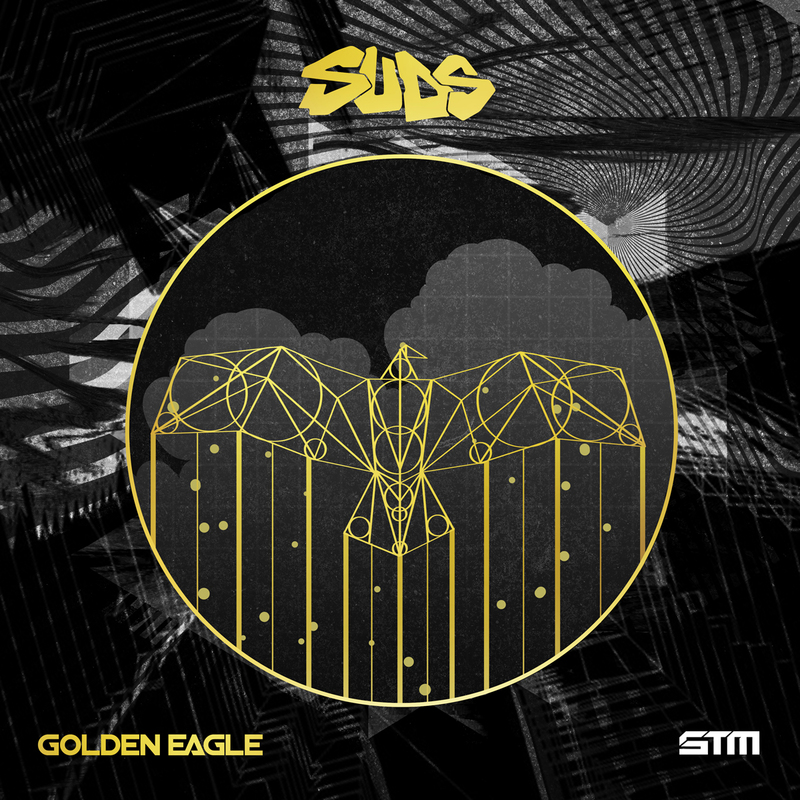 In the meantime, you'll be getting a brand new STM EP from SuDs in the form of Golden Eagle, which is out November 20th. You've already heard the “Circles” VIP off the new EP, but get ready for “Tokes,” which is an equally hard-hitting west coast bass sampling of just what Sudweeks can do on the decks. Everything he touches is a goddamn hit, and we're tripping over ourselves to get this one out to you, because we're so excited about everything he does. If you dug his “Geomancy” single with fellow two-time ShadowTrix late-night alum SubDocta, you're going to freak out over this one. In just over a week, you'll also be treated to remixes from Secret Recipe, Pilz Beats, and bioLuMigen.